Charity SarcoidosisUK, which is funding the programme through donations to its 20th Anniversary Campaign, works to combat the disease which can strike anybody at any time and hopes the trial will prevent hundreds from facing chronic pain, organ damage or even death in the future. Researchers from the University of Hull, working with the Hull University Teaching Hospitals NHS Trust, have high hopes for the new trial which aims to use an existing drug to stop sarcoidosis in its tracks and prevent anyone else from having their life ruined by the disease. The trial is launched during Sarcoidosis Month in April and will run throughout the rest of 2019. Sarcoidosis is an auto-immune disease characterised by the formation of inflammatory cells (called granulomas) in affected organs. Each patient’s sarcoidosis is unique. It can affect any organ and, while some sarcoidosis patients are able to live reasonably normal lives, many others endure chronic pain, organ damage and a very poor quality of life. Sarcoidosis is fatal in around 5% of cases, usually when the heart or brain is affected. Treatment options are limited and rely on suppressing the immune system. However this technique often has adverse side effects or is ineffective. New treatment options are therefore urgently required. Treatments are limited due to the lack of understanding about the causes of sarcoidosis. One question that continues to evade the scientific community surrounds the formation of granulomas – the sites of inflammation that cause organ damage. In 2017, there was a potential breakthrough. Research from the University of Vienna suggested granuloma are formed by the activation of a protein called mTOR. This finding suggests that suppressing the mTOR pathway in sarcoidosis patients could provide the elusive therapy that patients and clinicians have been waiting for. 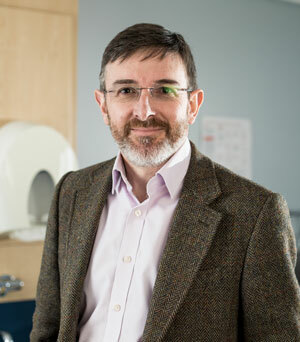 Dr Simon Hart is an immunologist at the University of Hull and the Hull University Teaching Hospitals NHS Trust who leads the Hull Sarcoidosis Service. He identified that the antibiotic Azithromycin is known to reduce mTOR activity and is safe to use with sarcoidosis patients. Moreover the drug is already widely available and is used to treat other conditions. SarcoidosisUK have therefore partnered up with Dr Hart and his team to fund a clinical trial to test the theory that Azithromycin could be used to treat sarcoidosis. Dr Hart’s team will measure mTOR activation, blood samples, lung function and cough in around 30 sarcoidosis patients from the Hull Sarcoidosis Clinic who have been treated with Azithromycin. 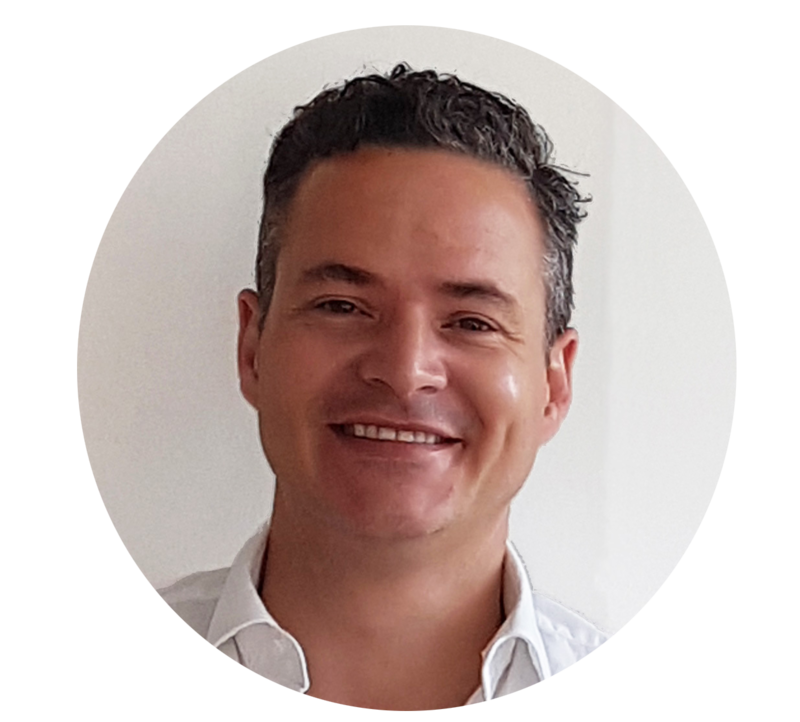 Henry Shelford, SarcoidosisUK Chair, thanked everyone who donated and made the trial possible and says: “We are very excited because we have the opportunity to re-purpose an existing drug which is relatively cheap and approved for use in the UK. This means that we can bypass the length and costly drug development stages. 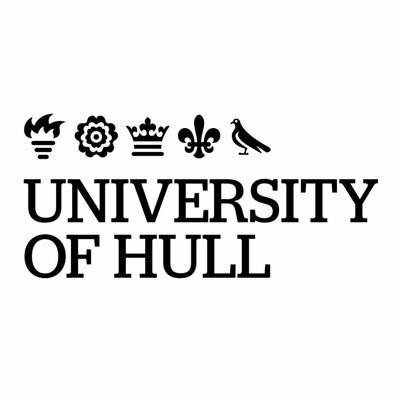 The research project will be conducted during 2019 by a multidisciplinary immunology team based at Hull Sarcoidosis Service. The results are hoped to be published in 2020 and, in anticipation of positive results, further funding sought for a larger scale trial. The mTOR trial follows on from previous sarcoidosis research conducted by Dr Hart’s team and funded by SarcoidosisUK. In 2015 the SarcoidosisUK-BLF Sarcoidosis Research Grant awarded £116,000 to investigating protein molecules. The results from that study will be published later this year. To find out more about this research and SarcoidosisUK's work, click here. For media enquiries, please contact Ben Pindar on (01482) 463752 or 07484 534324 or email [email protected]. For SarcoidosisUK, contact Jack Richardson on 020 3389 7221 or email [email protected]. SarcoidosisUK is the only UK sarcoidosis charity, providing information and support to anyone affected by sarcoidosis. They also raise awareness and fund research into a cure for the condition. They are committed to funding at least one major research project each year until a cure has been found. They have invested over £400,000 into sarcoidosis research since 2015, making them one of the largest sarcoidosis research-funders in the world. At the University of Hull we’re ambitious about the future. As one of England’s longest established universities, our motto Lampada Ferens – carrying the light of learning – remains as relevant as ever and we continue to empower people to shape the future. The University welcomes students from more than 100 different countries with one in seven from outside the UK. We nurture talent to help people grow as confident individuals and achieve the careers and futures they want. Our graduates have gone on to achieve success at the top of their game – from commerce and politics and science and arts. Working closely with the NHS and global businesses such as Smith & Nephew to advance patient care. Tackling global issues surrounding climate change and marine pollution. Being part of an unprecedented coalition of partners collaborating to sustain the UK as a global leader in the offshore wind industry. Life-changing research into historic and contemporary slavery that has received royal recognition. We played a major role in shaping the UK Government's 2015 Modern Slavery Act. * For more information regarding media usage, ownership and rights please contact SarcoidosisUK.